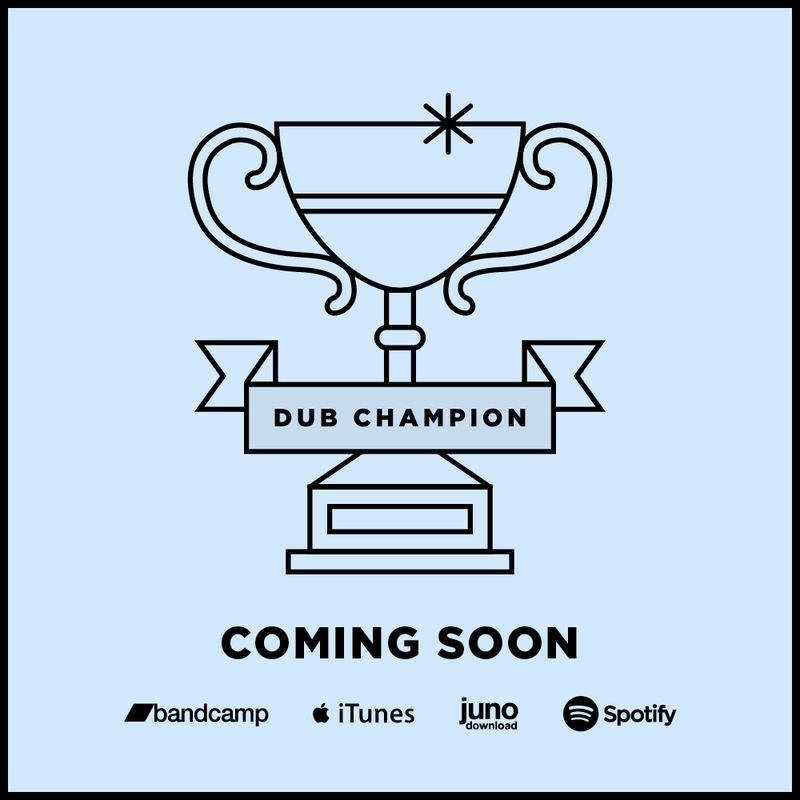 On March 8th, Dub-Stuy Records returns to the Paper Box with their custom built hi-fidelity sound system for the fourth edition of Echo Chamber. 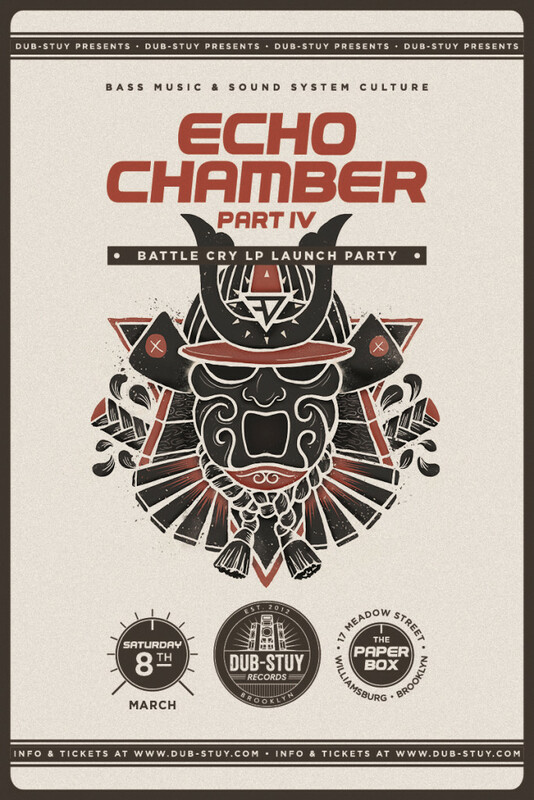 This iteration will serve as the launch party for “Battle Cry” – Tour de Force’s first full length album on the label. Joining Tour de Force to support the release will be legendary London-based MC Brother Culture. The night will also include a dynamic bass-driven lineup featuring UK dub innovator Alpha Steppa (Steppas Records), Queen Majesty (Deadly Dragon Sound) and Bakir + Yola (Grand Ancestor).